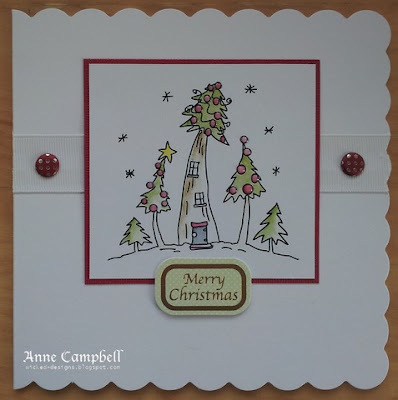 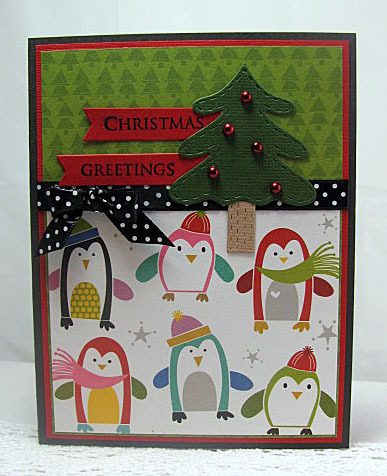 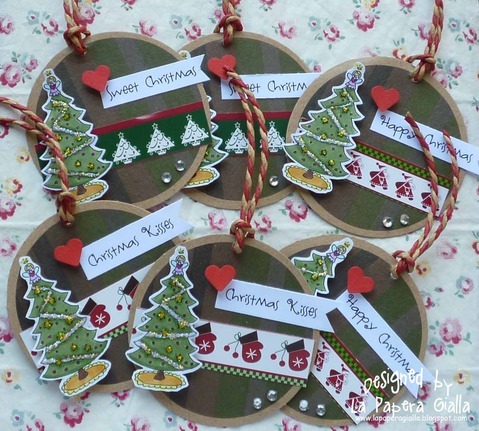 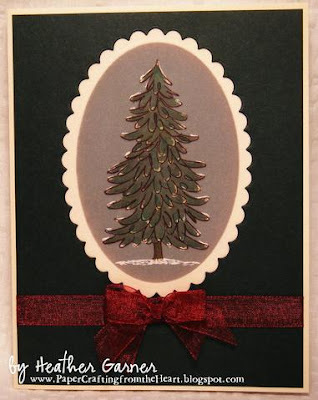 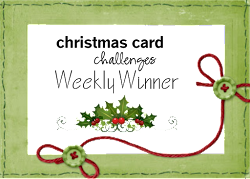 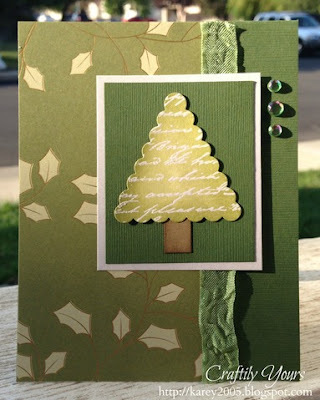 This week at Christmas Card Challenges, our optional challenge in addition to making a holiday or Christmas card, is to use evergreen trees. 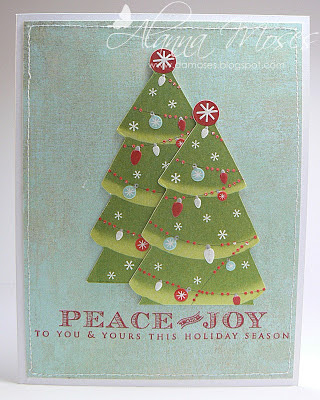 Remember, however, that the only real rule to play along is to make a holiday or Christmas card. I'm also happy to announce our winner from last week's challenge, chosen randomly. 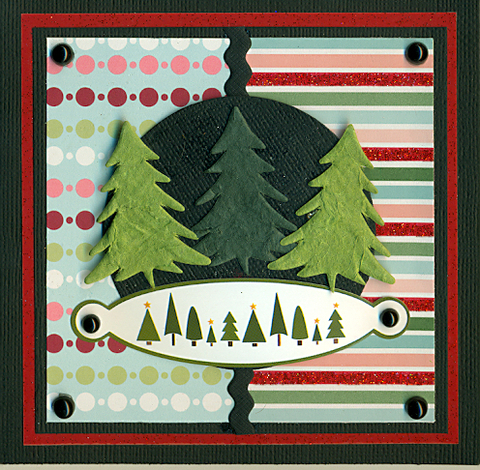 Vickie ODell, #18, you've been selected to win some free rubber from Sparkle Creations Rubber Stamps. 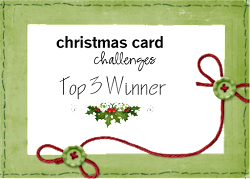 Please email Alanna at alanna.moses@yahoo.com with your mailing info. Our designers have lots of great cards featuring trees today so let's take a look. 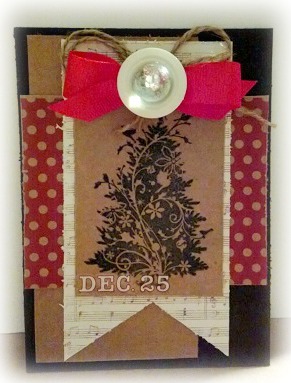 How delightful to see that I was your Random Winner from the sketch entries. 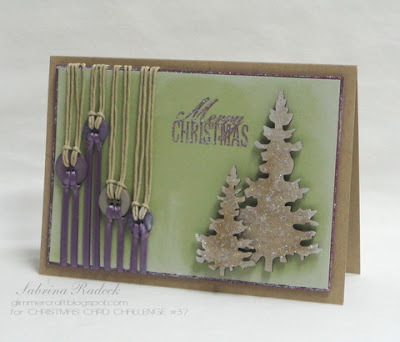 Thank you for the opportunity to get something lovely from Sparkle creations and for your regular inspiration!